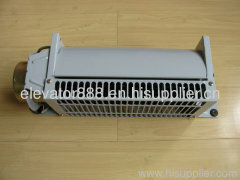 Lift spare part Fan is very popular and famous. If you are interested in this product. Please enquiry us. 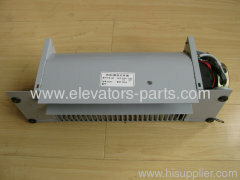 Group of Elevator Fan has been presented above, want more	Elevator Fan and lift Fan, Please Contact Us.